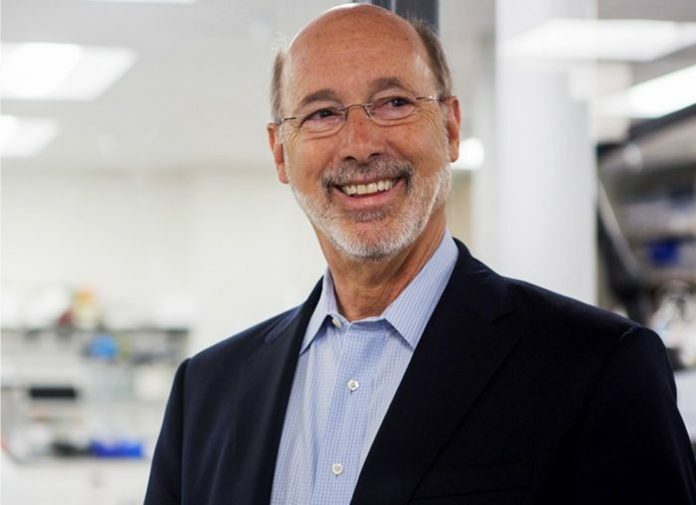 Pennsylvania’s Department of Health has given the thumbs-up for the first medical marijuana grower/processor in the state to commence operations. Cresco Yeltrah will now be able to begin taking delivery of seeds and clones to grow medical marijuana at its Brookville facility in Jefferson County. Cresco Yeltrah, which will be growing more than 30 different high-CBD strains in a converted 40,000+ square foot facility, says its full line of products including sprays, sublingual tablets, transdermal patches and other form of cannabis oil will be available in Pennsylvania in February. The company will have dispensaries in Butler and Pittsburgh (Strip District), plus a third at a yet-to-be-announced location. Eleven other companies are expected to be ready to start growing and processing medical marijuana in Pennsylvania over the coming weeks. Pennsylvania’s compassionate medical marijuana legislation (SB 3) was signed into law in April 2016 and the first permits issued in June this year. 17 conditions are eligible under the program and most forms of administration are approved aside from smoking cannabis (vaping is permitted). The Department of Health is currently working to develop the process to obtain a medical marijuana ID card, which will be required to purchase medicines. For patients to register in the program, they must have one of the listed condition certified by a physician. Patients under the age of 18 with a serious medical condition will be accepted in the program, but will be required to obtain medical marijuana through a registered caregiver. The Department says it may issue permits to up to 50 dispensaries across the state. More information on the Pennsylvania Medical Marijuana Program can be viewed here. Next articleMarijuana Protects Against Non-Alcoholic Fatty Liver Disease?